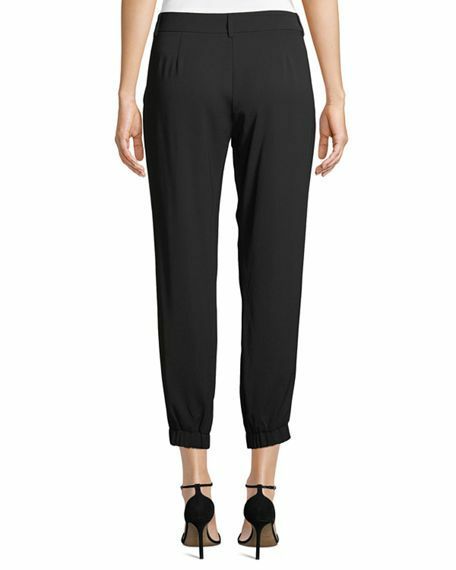 The Morgan Pant is the a wardrobe staple. 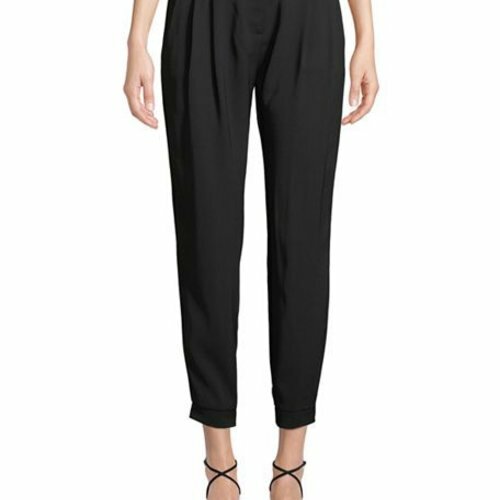 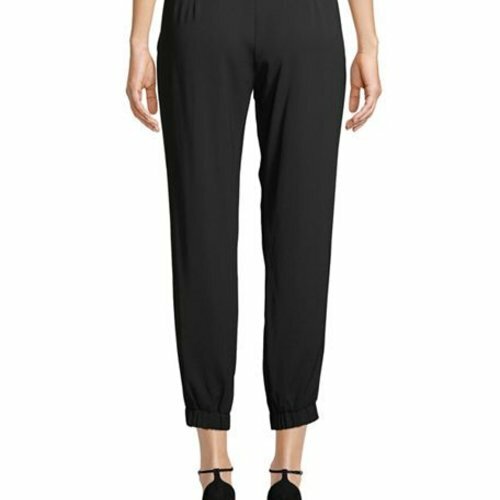 These cropped, black pants are versatile and can be worn from day to night. 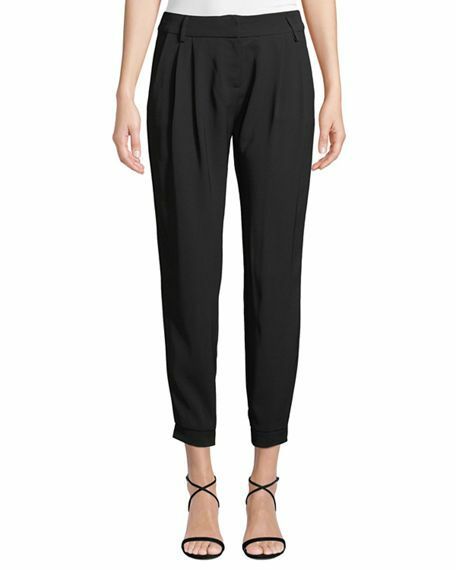 The pants include black belt loops to adjust waist size and styling.